This post I will be explaining why having Vitamin A in our skin is important. Skincare is a key part in our beauty routine, we need to make sure the products that we're using contain the right ingredients to keep our skin looking and feeling great! Where can you get Vitamin A? You can find Vitamin A in all sorts of things like food, vitamins and topical creams. Vitamin A includes retinol, retinal and retinoic acids (I know it can get quite sciency) For best results it is good to take vitamins and to also use topical creams. Taking the vitamins that contain vitamin A will also mean your whole body will get the benefits from it! Protects against UV damage: Vitamin A is a strong antioxidant, antioxidants are very important to reduce free radicals that can break down collagen and if that happens it will mean you can get more fine lines and wrinkles! Antioxidants found in Vitamin A can also help to reduce your sensitivity to the sun and provide natural protection! (still always wear SPF). Evens your skin tone: Vitamin A creams and lotions help to lighten sun spots on the skin and it helps to boost radiance it does this by normalising the cell turnover and this helps to reduce damaged and pigmented cells making room for the healthier cells. Clears up acne: This is probably my favourite benefit! Spots come around when our pores get clogged by dead skin cells, bacteria and oil which can cause acne. Vitamin A helps with skin cell turnover the same process happens with the pores and helps to keep the pores clean! How to chose a Vitamin A cream? Finding the right vitamin A cream is important to make sure your skin gets all the of the benefits. When looking for the right cream you should look for Retinols in the ingredients. Retinol isn't as strong as it sounds but if you have very sensitive skin I would test the cream first and only use a small amount to start with. 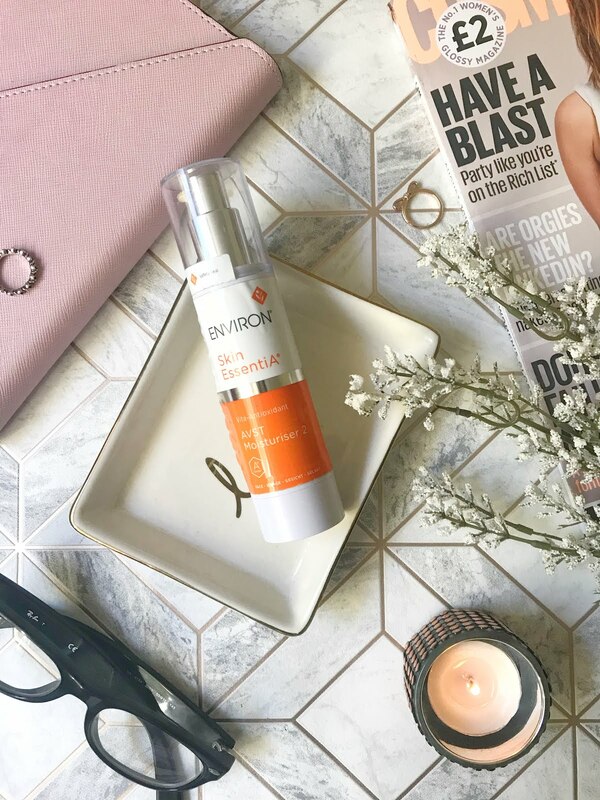 Some brands like Environ have a step up programme with their moisturisers to make sure it works for everyone's skin. There are a few reasons why some people cannot use Vitamin A. One of them is people who are pregnant or breastfeeding this is because it can be too strong for the skin at the time of being pregnant, once you have given birth and have stopped breastfeeding you can go straight back to using vitamin A products! Another reason people shouldn't use vitamin A products is if they are using Roaccutane which is a very strong acne medication. Vitamin A will just be too strong for the skin while using this product. To get the best out of our skin using Vitamin A can really improve very common skin conditions! Try adding a new cream or serum that has vitamin A in it and see how it improves your skin. Have you tried any vitamin A products before? Wow, I had no idea Vitamin A was so good for your skin! This was such an informative and educational post! 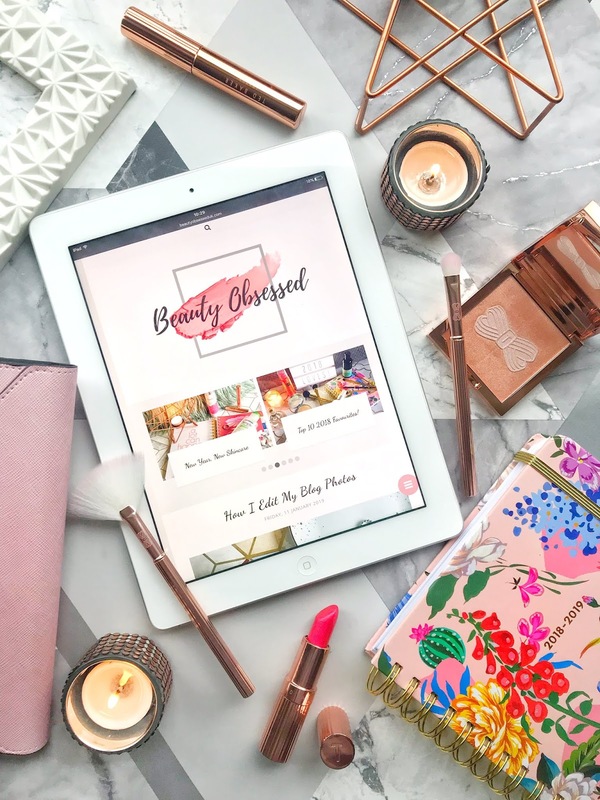 I'll definitely look into these products! Thanks for sharing! It's so important to get all of the nutrients we need to take care of ourselves! Even one of these four benefits already got me convinced! I am totally game with the acne part. 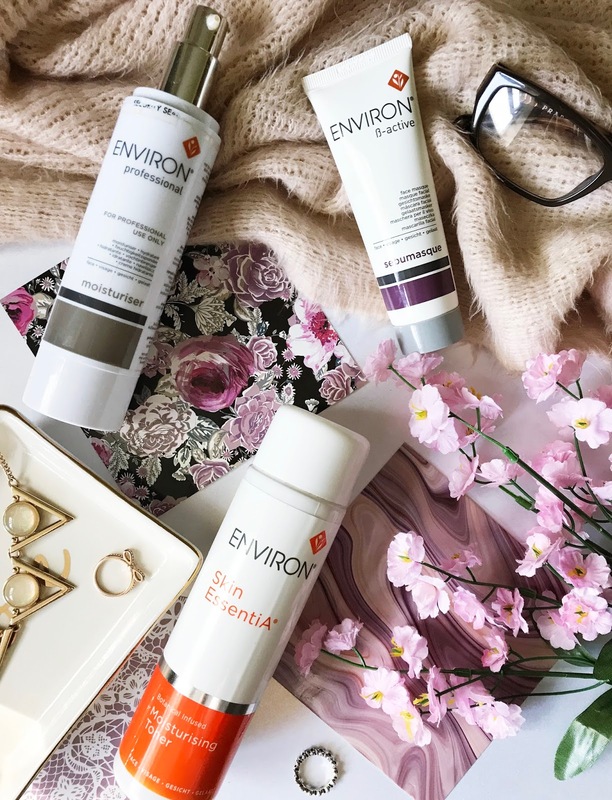 I need to check out Environ! Thanks for sharing these facts about Vitamin A :). This was really interesting to read, I didn't know Vitamin A was this good for your skin! I don't really have too much knowledge on the side of skincare. I'm using products that have been recommended to me. I've got one product that has Retinol and it seems to have been making a difference since I've been using it (which isn't too long! ).